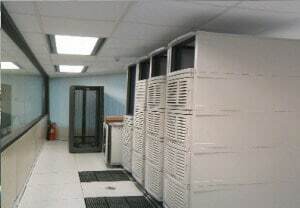 In the CAT Telecom Tower in Bangkok, ThaiHosting.asia is operating in the prime location, where the whole country connects to the Internet through THIX (Thailand Internet Exchange) — on the same floor as our facility. 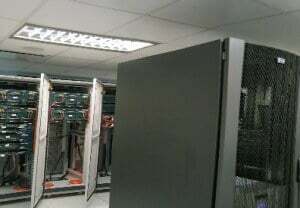 The tower also connects directly to CAT Telecom’s International Internet Gateway (IIG) and National Internet Exchange (NIX). 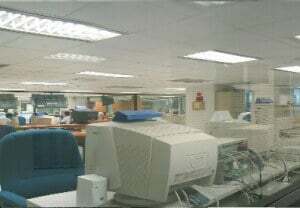 Known as center of National Internet Network for more than 10 years. 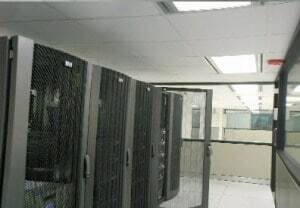 With internet high-speed connection, the center is composed of highly efficient power backup system and physical security management. They are Close Circuit TV (CCTV), Card Reader Access Control, Very Early Smoke Detector Apparatus (VESDA), FM-200 (fire extinguishing substance) and Precision type of air cooling and accurate humudity control system.